You may have seen or heard rumours that you can claim back £60 of your hard earned wage from tax simply because you wear a uniform to work - well, the rumours are true. Buying, repairing or replacing tools you need to do your job. For example, scissors or an electric drill. Cleaning, repairing or replacing specialist clothing, such as your uniform or safety equipment. Today at Unlock the Law we look at how to go about claiming tax relief for wearing uniform to work. No catch really, just a few simple rules. You can't claim relief if your employer has provided you with an alternative. For example if there is a laundry room in your work place for washing uniform, or if your employer washes your uniform for you. If your employer pays you expenses for washing or repairing your uniform, you cant make a claim. You must wear a recognisable uniform that demonstrates you do a certain job. For example a company branded t-shirt with the logo displayed, a nurses uniform or policeman's uniform. Even if you must wear certain plain clothes for work that you do not wear outside of work (for example if you work in retail) you may also be able to claim. You should phone HMRC to check this. You must be required by your employer to wear this whilst working. Most importantly, you must have paid income tax for the year you are claiming. If you didn't pay tax, you can't claim tax relief. If you are part of the police force, some forces already claim tax relief however you should check the arrangement with your force. You have a choice of how you make your claim. You can either claim for exactly what you have spent (you will need to keep all your receipts) or you can claim a 'flat rate deduction'. A flat rate deduction is an amount that HM Revenue and Customs (HMRC) has agreed are typically spent each year by employees in different occupations. However, if your occupation is not listed by HMRC, you may be able to claim a standard annual amount of £60 in tax relief. If you are claiming the standard flat rate you do not need to keep any records of what you have spent. 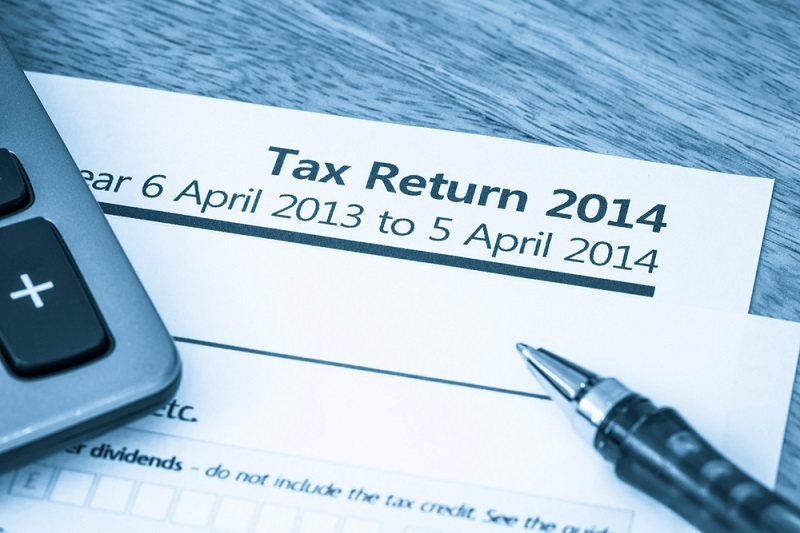 You can claim up to the last four tax years meaning that you may be able to claim up to £240 in uniform tax relief. If you already submit a Self Assessment tax return, you should make your claim using this. If you do not already fill in a Self Assessment tax return, you should fill in form P87 and send it to the address outlined on the form. If you've made a successful claim in a previous tax year , or you have questions about your claim, you should make your claim by phone. In order to make your claim you will only need a few details including your national insurance number and your employer. For more information, read our free employment law guides.